Most of you will have already heard me raving about this book. Here's why. 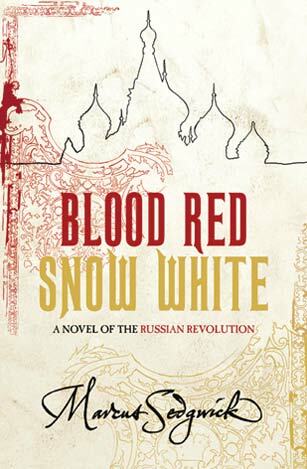 Based on the historical events that shook Russia between 1916 and 1919, Blood Red Snow White takes an unusual angle on the Russian revolution by focusing on the amazing story of children’s writer Arthur Ransome. Living in Saint-Petersburg, where he was researching Russian folklore, Ransome became a war correspondent, then a chronicler and first-hand witness of the revolution, a trusted interlocutor of Lenin and Trotsky, a spy for Britain and, perhaps, a double agent. In the midst of this political whirlwind, Ransome managed to write Old Peter’s Russian Tales and fall in love with Trotsky’s secretary, Evgenia Petrovna Shelepina. This is, in short, the story Marcus Sedgwick ambitiously sets out to tell. 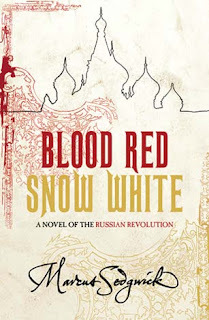 The result is an impressive mixture of history, spy novel, fairy tale and love story. The look of the book is resolutely old-fashioned, stressing the historical aspect of the novel. The pages look like they have just been roughly cut open and the end-papers are made of old maps of Western Russia; real maps from an atlas, this is no fantasy. And yet, these maps seem to invite the reader to a game of Risk, flagging both the themes of politics and make-believe. Throughout the book, the text is printed in dark (blood) red ink, blurring the boundaries between concrete and abstract, and announcing the conflict between reality and fiction. 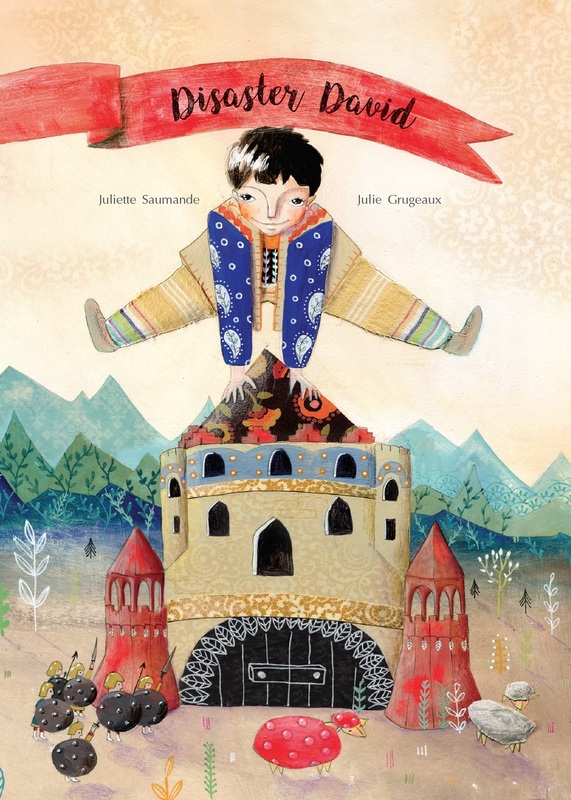 Part One is told as a fairy tale, Ransome’s Old Peter Russian Tales style, with its use of imagery and its assumption that everything is possible, from magic to talking bears. Part Two, titled ‘One Night in Moscow’, belongs to the tradition of spy novels. Here, names are named, time is minutely indicated and the use of present tense creates a sense of immediacy and conveys the impossibility for the hero (Arthur) to look ahead. This section is anchored in realism. In the final part, the text switches to a first person narrative by Arthur Ransome himself. 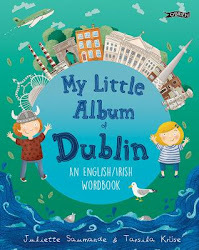 The accent here is on romance (with its fair share of adventure), but it is also the section of the book where realism and fairy tales are brought together. But this is not escapism. It is fairy tales barging into the real world and the real world adjusting to the fairy tale. Great stuff! 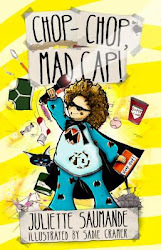 This is a novel that I absolutely love! Sedgwick is a fantastic writer, but of all his wonderful books, I'd have to say this is my favourite. He effortlessly combines the fairytale style with the suspense and thrill. And as Ransome is a favourite historical character of mine, the narrative ending the novel is just icing on the cake. So glad to know you love it as well.